IMA Safe meets the most strict safety requirements in blister packaging with customized containment solutions reducing to the minimum the exposure of the operator and the risk of contamination for your product. 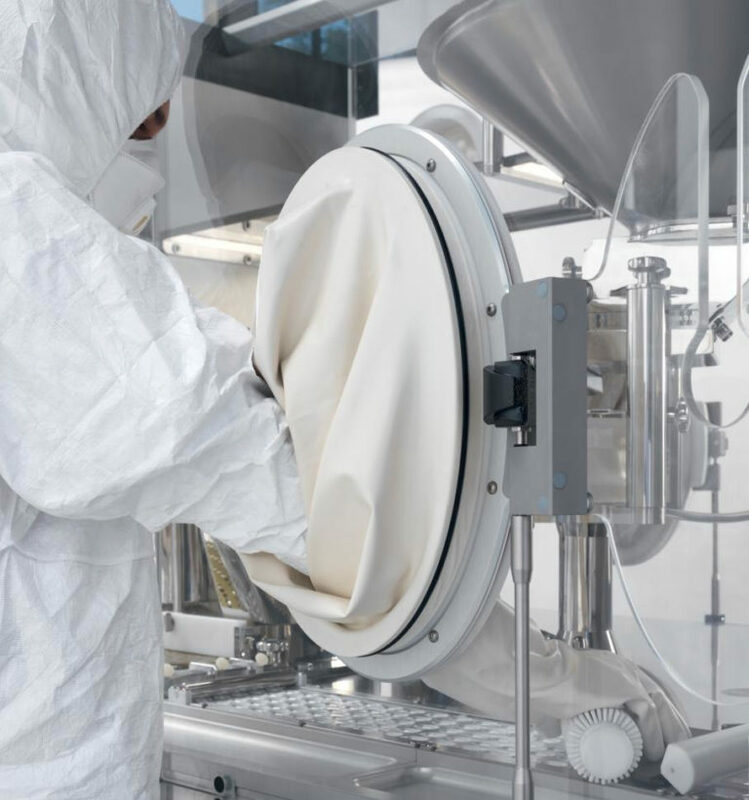 IMA Safe offers the advantage of being able to capitalize upon the experience of the other IMA Pharma divisions, Solid Dose and Aseptic Processing & Freeze Drying Solutions, satisfying all requirements for containment of solid pharmaceutical products in blister packaging, with 100% in-house solutions. Containment reduces the exposure and therefore the health of technicians that work with highly active products (hormones, carcinogenic etc.) and also improves the quality of the product by reducing the risk of contamination.